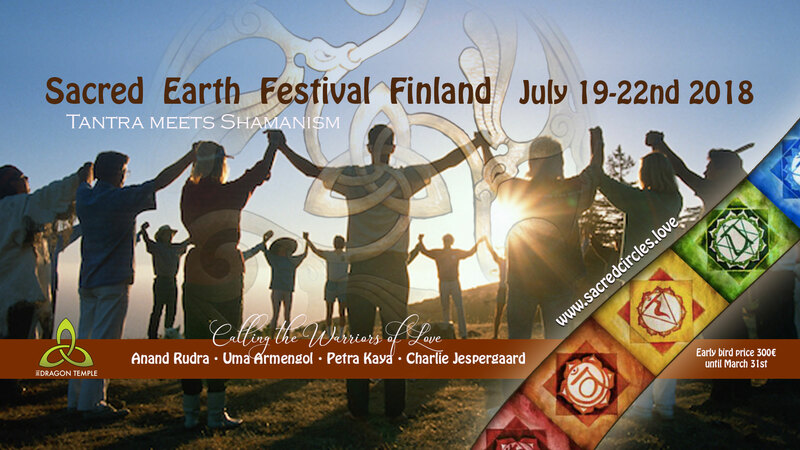 Come join us at the Dragon Temple in southern Finland and help us co-create a powerful transformational heart space. Let us look at the things that limit us in living fully and engaging in meaningful and nourishing encounters with ourselves and others. Let us move into our inner dream state and experience true connection with Spirit. Let us connect to Womb Wisdom & our Inner Fire to tap into unlimited creative energy and manifest the kind of world we would like to live in. We all carry the divine principles of the inner feminine and the inner masculine. These qualities are not tied to gender and they belong to all of us as we take part in the great cosmic dance called Life. Now, more than ever, is the time to put behind us all our old wounds and relation patterns that lock us into conflict with each others. By focusing in our Hearts we bypass the outdated programming and connect deeply with Mother Earth. Our greatest task as human beings is to explore and balance the divine polarities and become the Warriors of Love we were always meant to be. Together we create a beautiful journey of transformation. Our intention is to create a passage to the new man & new woman walking peacefully and groundedly on earth, so the new manifestation of life can give birth to a new way of living, loving, birthing and dying. You will experience the different phases of Life & Death in constant renewal and in preparation for what is next in life. By accepting our humanness as sexual beings as well as spiritual beings living on this earth we start to understand and integrate the circles of life that allow us to live through this existence. Manifestation of our being can only come when full grounding and alignment is achieved – men and women need each other! Accommodation: In your own tent(bring your own sleeping gear) – no extra cost. In the sleeping room(mattress available) – 20€/night. Private yurt/tipi(very limited availability) – 100€/weekend. B&B accommodation nearby if you have a car. How to get here: 1 hour car drive from Helsinki or Turku. Nearest train station is Karjaa with connections straight from Helsinki Airport(1,5h). Pick up can be arranged at a small cost. 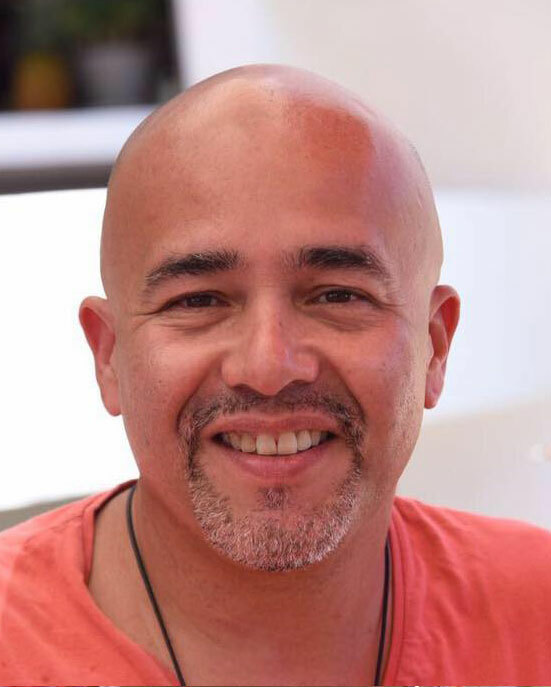 Uma stands as a firm caretaker of Mother Earth and the restoration of the Female and the Male authentic natural power, co-creating a sustainable world where inclusion, mutuality, harmony, integrity, responsibility and ownership prevail. She believes in love in action, inner freedom and peace. Initiated and working within the fields of Human Sexuality, Sacred Sexuality and the relationship to Self, she is particularly skilled and gifted in reconstructing sexual shock and trauma into love and pleasure, journeying into the dark side of the soul, working with the influences of social conditioning and grounding the journey into unconditional love, self acceptance and compassion. 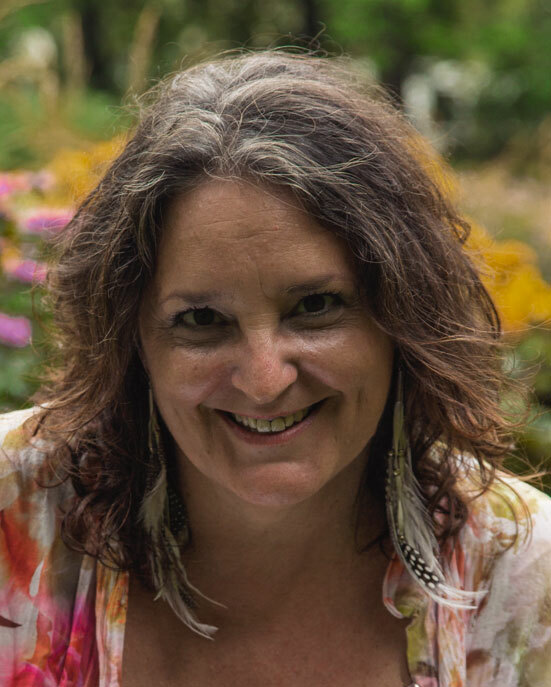 Petra is a tantrika working with tantra massage, shamanistic ceremonies and rituals, sound healing, drum journeys, visualisation, meditation, breathing, dance and play. Charlie is a tantric, musician, master wood carver and sacred builder. 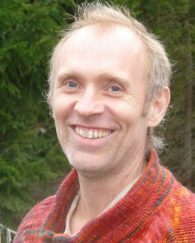 He is also a co-founder of Solbacka Intentional Community together with Petra. 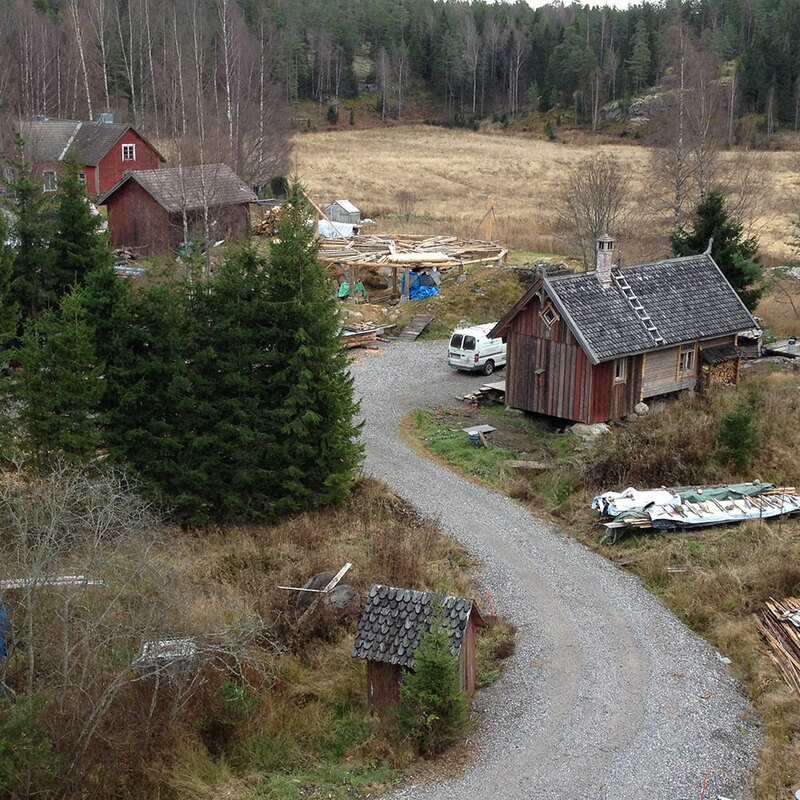 We are located in Solbacka Intentional Community in the south of Finland in the middle of amazing wild nature. A secret valley with plenty of sun and a pure spring lake in the protected forest just up the mountain nearby. 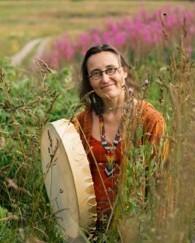 The Solbacka Intentional Community is dedicated to the Circle as a means of sharing and communicating. There is a mix of therapists, artists and builders living here. 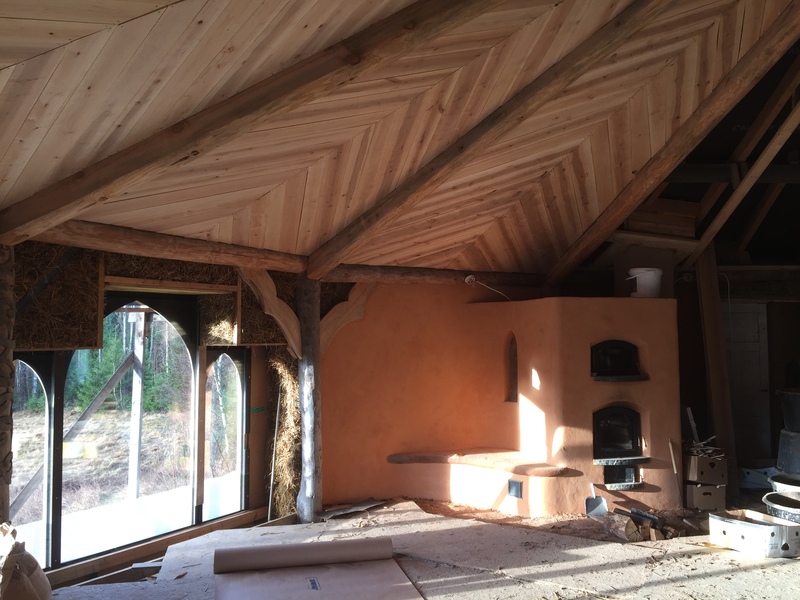 Using natural materials almost exclusively, we try to stretch the boundaries between the possible and the impossible, between healthy building tradition and pure magic. 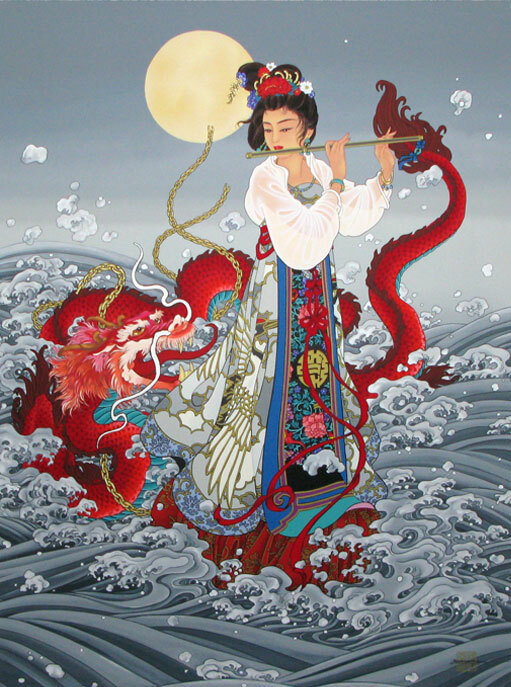 If you feel the calling, you are welcome to partake in the on-going creation of The Dragon Temple – both in the energetic and physical level.